The CPU cooler maker SilentiumPC has announced three new CPU coolers that belong to the company’s Fera and Spartan cooler lines. The novelties come with advanced technologies and excellent performance but this has not led to price hikes, which is excellent news for hardware enthusiasts. The Fera 3 (HE1224) is the first representative of the new trio. 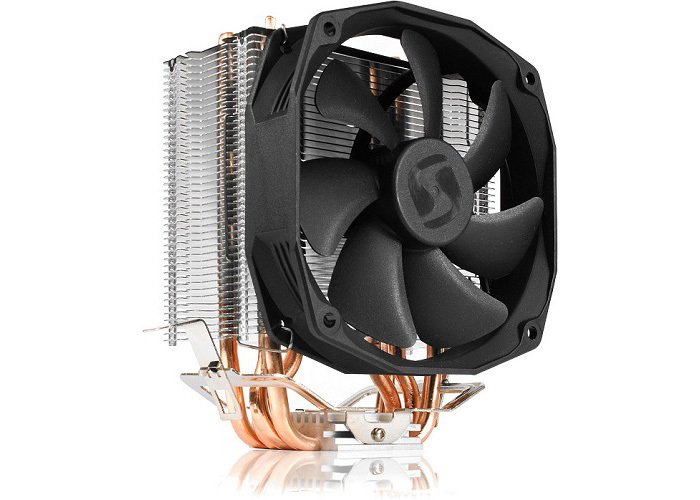 This CPU cooler features four 6-mm copper heat pipes that directly touch the processor. The cooler comes with a 120 mm Sigma Pro fan that spins at 500-1600 rpm and that pushes up to 43.6 cubic feet of air per minute, while the noise levels remain low at just 15 dBa. Thanks to its design the Fera 3 cooler can handle processors with TDP of up to 180W. The other two fans belong to the Spartan line. The coolers are called Spartan 3 LT (HE1012) and Spartan 3 PRO (HE1024). They share some of the tech specs – they come with the same 100 mm Sigma Pro cooling fan that spins at 800-2000 rpm and that pushes up to 55.7 CFM at noise levels of up to 21 dBa. 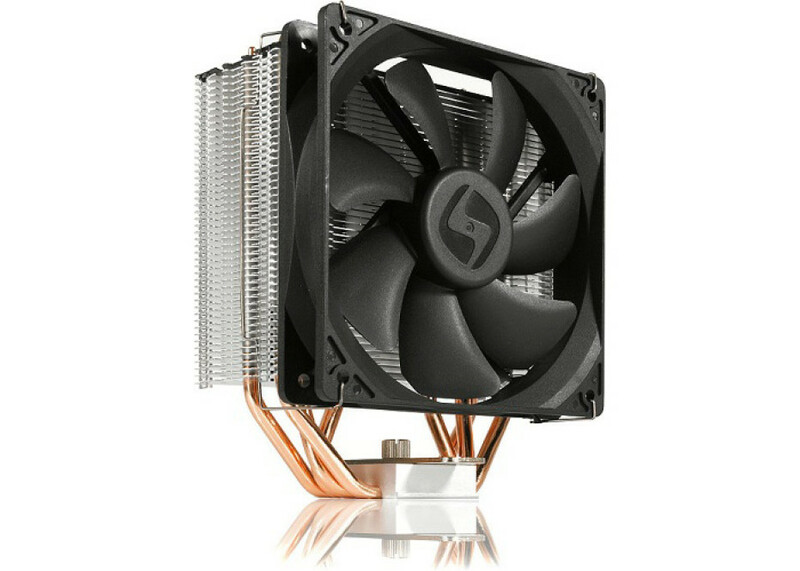 The main difference is that the Spartan 3 LT features just two copper heat pipes, while the Spartan 3 PRO has four heat pipes. Thanks to this the Spartan 3 LT can cool down processors with TDP of up to 125W, while the Spartan 3 PRO is good for TDP levels of up to 150W. The new SilentiumPC coolers are compatible with all modern Intel and AMD sockets including FM2+, LGA 115x and LGA 2011-3 (Fera 3 only). The coolers come with thermal paste (Pactum PT-1 for Spartan fans and Pactum PT-2 for Fera 3) and cost EUR 25.9 (Fera 3), EUR 21.9 (Spartan 3 PRO) and EUR 16.5 (Spartan 3 LT).